The weather was cold and overcast this morning as we headed north towards Warkworth. It’s amazing how quickly the weather has changed since heading north. In the last week top daily temperatures have dropped to single digits. The cooler weather is now changing the colour of the landscape. Trees are changing colour due to the cold which is starting to penetrate our jackets and gloves. Warkworth Castle was built about 1158 by Henry son of King David of Scotland, Earl of Northumberland. 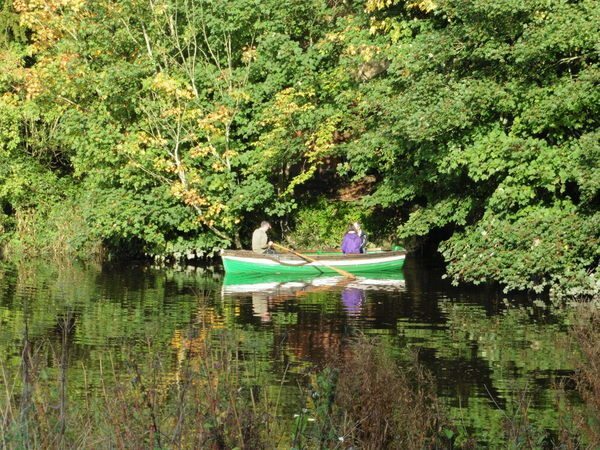 Overlooking the River Coquet and one mile from the coast it was built of timber like many castles of the time. The castle was granted to Roger Fitz Richard by King Henry II of England. The wooden castle was so weak and indefensible that when the Scot’s invaded in 1173 the castle was simply abandoned. The Fitz Richard’s strengthened the defences by building the castle from stone. The castle was really well designed defensively. The whole castle was surrounded by a defensive ditch with a drawbridge. 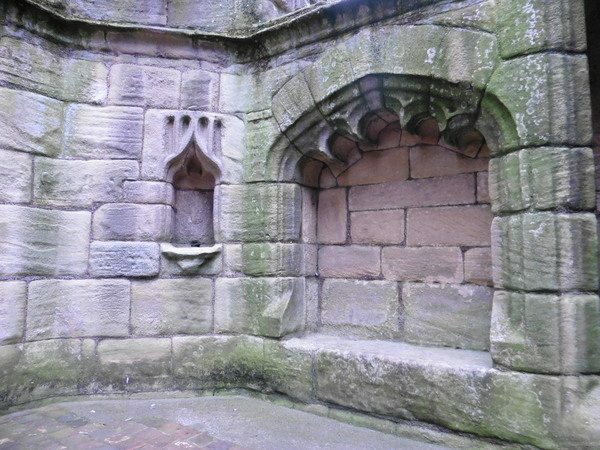 The gatehouse and wall turrets were fitted with arrow slits with fan tails at bottom to allow for greater coverage. 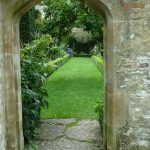 In gatehouse they fitted two slots, the first is the portcullis, the heavy grate which would drop down if the drawbridge was breached. The second slot was the murder hole, a hole in the ceiling where hot oil and stones could be dropped. 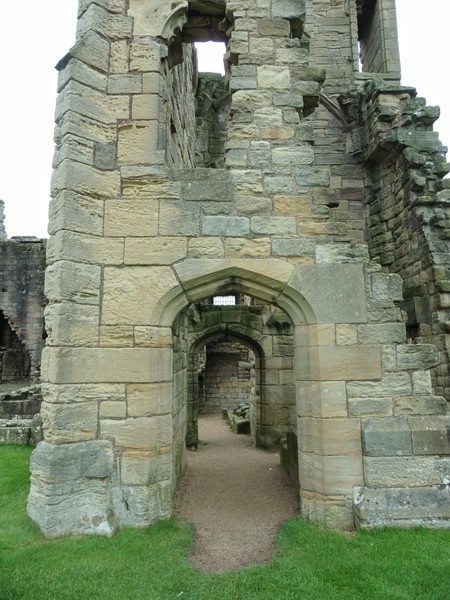 Surrounding the interior of the gatehouse were lots of arrow slits to protect the interior of the gate. The castle housed the family and was fit enough to host a king. Actually it hosted two kings. 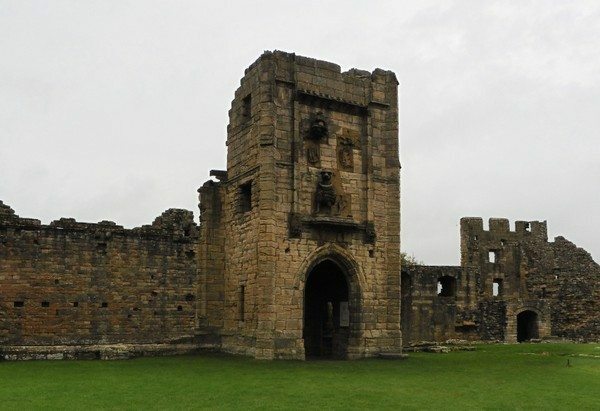 King John stayed at Warkworth in 1213 and King Edward stayed at the castle on his way north in 1292. At the outbreak of the Anglo-Scottish Wars King Edward II invested in the northern castles including strengthening the garrison at Warkworth. In 1326 the Scots beseiged castle and were seen off. Once again in 1327 Robert the Bruce besieged the castle to no avail. The castle passed down the descendants of Roger Fitz Richard until the death of John de Clavering in 1332 and his wife in 1345. Henry de Percy, 2nd Baron Percy, was granted the castle and all of John de Claverings property by English King Edward III. It was a payback for maintaining a company of men at arms for the king. The Percy’s had become the most powerful family in Northumberland, and owned nearby Alnwick Castle. The 4th Baron Percy remodelled the castle keep and much of the castles interior. Being a powerful family the Percy’s sailed close to the wind many times with subsequent kings of England. They helped dethrone Richard II and replace him with Henry IV. The Percy’s fell out with the new king and rebelled. Young Henry “Hotspur” Percy was killed at the Battle of Shrewsbury in 1403, whilst his father Earl Henry fled to Warkworth. The Earl submitted to the king and was pardoned in 1404. 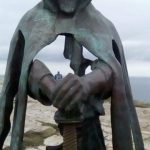 Earl Henry backed the rebellion led by Archbishop Scrope in 1405, once again backing a losing cause and had to escape north. 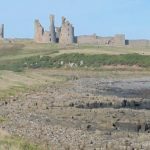 All of the Earls property including Warkworth Castle were forfeited to the crown and King Henry IV’s son, John, Duke of Bedford was appointed to rule the area. The Percy’s didn’t remain on the losing side for long. They were rewarded for their support of King Henry V with restoration of their proerty including Warkworth Castle, in 1416. At the same time Henry Percy, the son of “Hotspur” Henry killed at Shrewsbury, became second Earl of Northumberland. The 3rd and 4th Earls of Northumberland gambled the family fortune once again by supporting the House of Lancaster during the War Of The Roses. They lost everything including their lives. The new king, Edward IV gave all of the Percy’s properties including the title of Earl of Northumberland to the Yorkist John Neville. It was reward for suppressing the Lancastrian rebellion between 1461-1464. 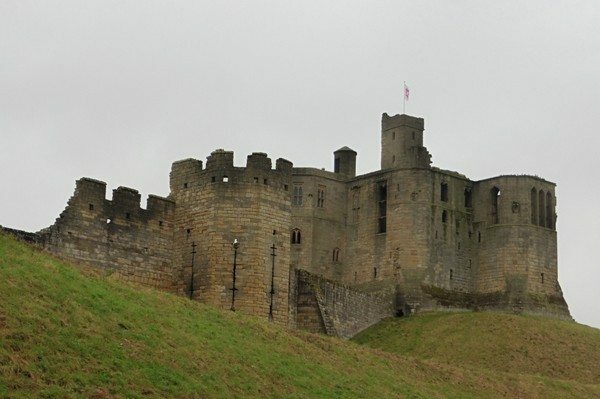 John Neville’s brother, Richard Neville, the 16th Earl of Warwick, (also known as Warwick the Kingmaker) used Warkworth Castle as a base for attacks against the Lancastrian castles of Alnwick, Bamburgh, and Dunstanburgh. 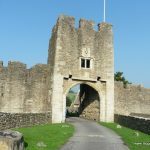 The Percy’s didn’t stay out of favour or long and in 1470 Edward IV returned the Percys’ estates to the eldest son of the third earl, also called Henry Percy. He was also granted an earldom. It must’ve been a slap in the face for John Neville, for although the king made him Marquess of Montagu it came without any suitable properties or income. After supporting Henry IV it’s understandable why he switched sides and supported the Lancastrian Henry VI’s bid for the throne. John Neville and his brother Richard were killed at the Battle of Barnet in 1471. In 1771 a stone obelisk was raised to mark the spot where Richard, Warwick The Kingmaker died. 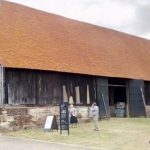 We visited it whilst exploring Hertfordshire Curiosities. 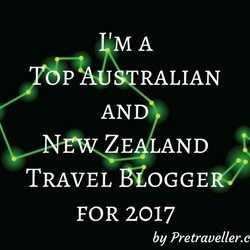 It sits on a small patch of grass beside an intersection on a busy road. The people rushing past probably never realise that they’re passing over one of the most important battle sites in the War Of The Roses. The Catholic Percy’s fell out of favour with Protestant King Henry VIII. Henry Percy, the sixth Earls brother, Thomas was executed in 1536 for his part in the Catholic revolt known as the Pilgrimage of Grace. Henry died a year later without heirs and the properties passed to the crown. 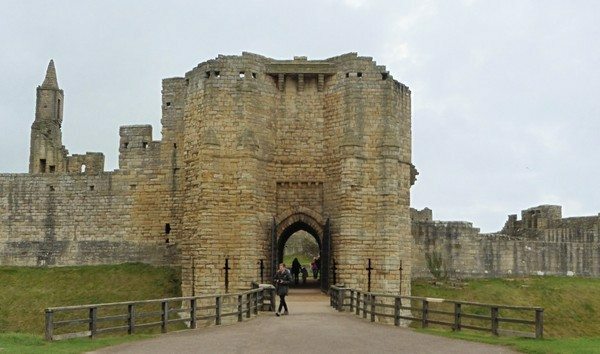 Warkworth Castle fell into disrepair and in 1557 the properties were returned to the family. Thomas, the nephew of Henry the 6th earl was granted the earldom. 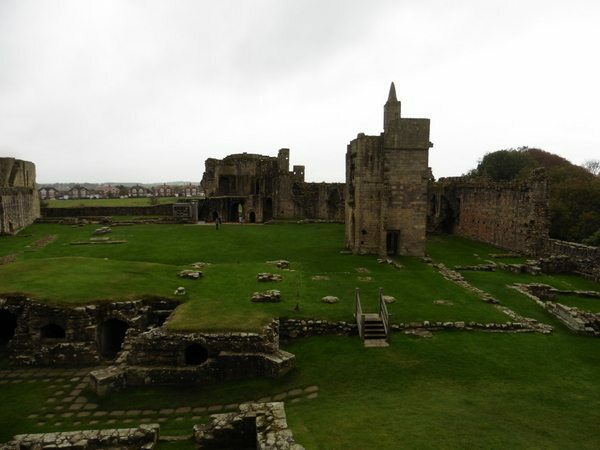 Once again the Percy’s got themselves in hot water after Thomas supported the Catholic Nobles rebellion against Protestant Elizabeth I. Warkworth Castle was stripped of everything useful by the queens forces and Thomas was executed. Thomas’s brother inherited the title and Percy properties. It’s quite fascinating reading the Percy family history because there’s always something popping up. The next Percy to fall foul of the crown was another Henry Percy, the 9th Earl of Northumberland. 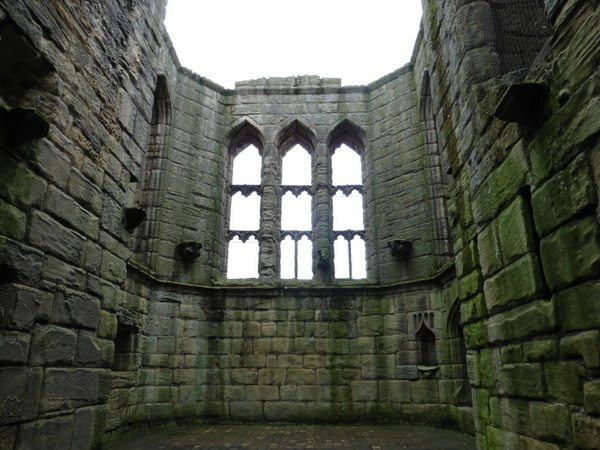 He was imprisoned for his connection to Thomas Percy, the constable of Alnwick Castle and one of the conspirators in the 1605 Gunpowder Plot. 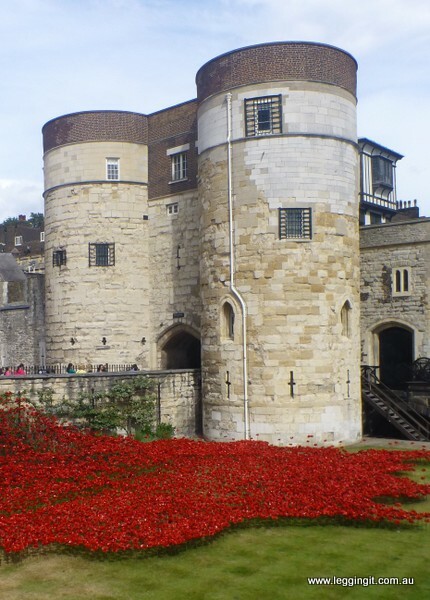 Henry was fined £30,000 and imprisoned in the Tower of London. Thomas was killed by the sheriff of Worcester’s men and buried. He was subsequently exhumed and his head displayed on a spike outside the House of Parliament. 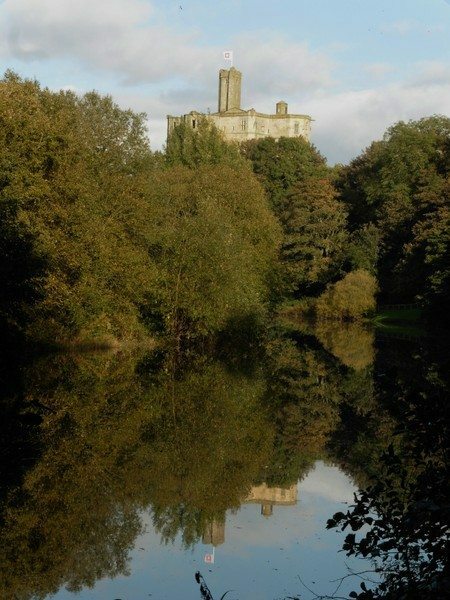 The Percy’s fortunes took a real dip at this point and Warkworth Castle was leased to Sir Ralph Gray, who owned Chillingham Castle in Northumberland. 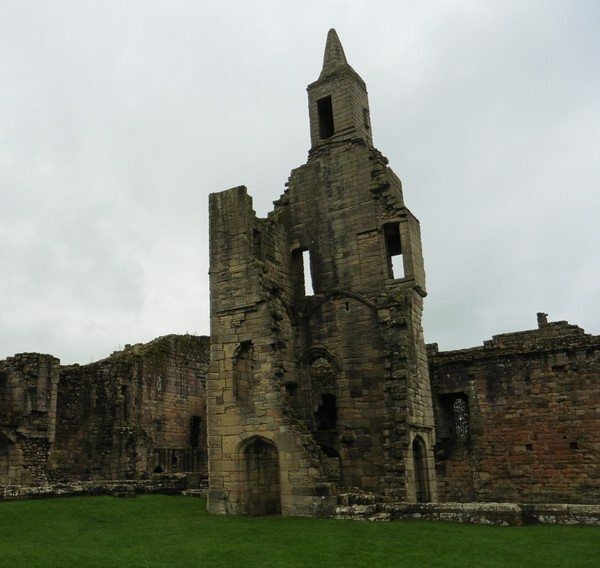 Warkworth became run down during the lease and to raise money the lead from the buildings in the bailey were sold. 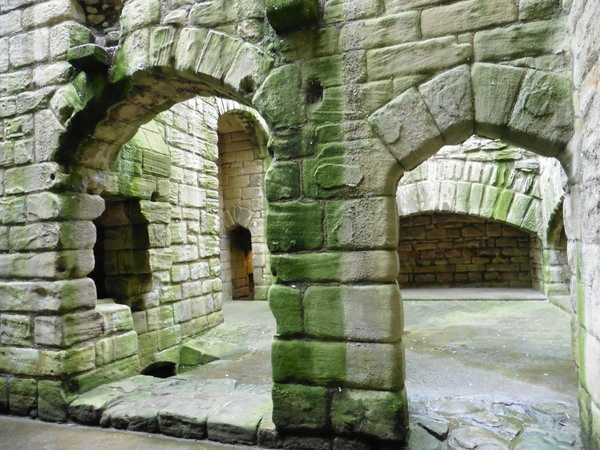 During the English Civil War Warkworth was occupied by parliamentary forces who removed all the doors and steel to prevent then being used by royalist forces. By the late 17th century after the last Percy Earl died, his wife allowed the castle to be quarried for stone to build Chirton Hall. Warkworth was inherited through marriage and passed down through the Duke of Somerset’s family to Elizabeth Seymour in 1750. Her husband Hugh Smithson changed his name to Hugh Percy so that once again a Percy owned Warkworth Castle. Now the castle passed down the Dukes of Northumberland. Years of neglect and quarrying had taken its toll on the castle so most of the castle was in ruins with only the Dukes Chambers and gatehouse usable. The castle ruins became a popular with tourists in the mid 18th century when a fascination with old ruins swept the country. In 1922 Alan Percy, 8th Duke of Northumberland, granted custodianship to the Office of Works. However, at that time the Duke’s Chambers were still administered by the Percys. 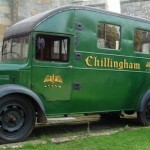 These days English Heritage manage and maintain the site including the Duke’s Chambers. These days just the gate house, castle walls and the Dukes chambers remain standing. Much of the Dukes Chambers is roofless and open to the elements. On the first floor the Great hall although now open to the elements must’ve been a grand room. The nearby kitchens have a large preparation area and two huge oven recesses where meat would’ve been roasted. In the floor were drain holes into which the slops would be poured. There was also a buttery where the butler would’ve stored butts of meat. Hence the name butler. The Dukes Chambers were well designed with smartly located stairs to allow access to and from lower levels and a light box. The light box was a shaft between various rooms which was open to the sky to provides light to the family rooms. There were two levels of family rooms and all were served by large fireplaces and had large walk-in garderobe. Garderobes were dual use as they were toilets and also used to store clothes. It was thought that the stench from the toilet would kill off lice. Within the castle grounds there’s ruins of the castles 15th century church, and the Percy crest is still visible on a wall. It’s quite a fascinating castle to poke around however the audioguide is in need of updating. Our ticket to Warkworth Castle also included visiting the Hermitage. It lies on the other side of the river a little further upstream. English Heritage operate a boat and a ferryman rows you across the river. From the castle a path winds down to the Coquet river and leads along the river bank. At this time of year the autumn colours are just amazing. All of the trees are ablaze with colour and the paths are all leaf strewn. 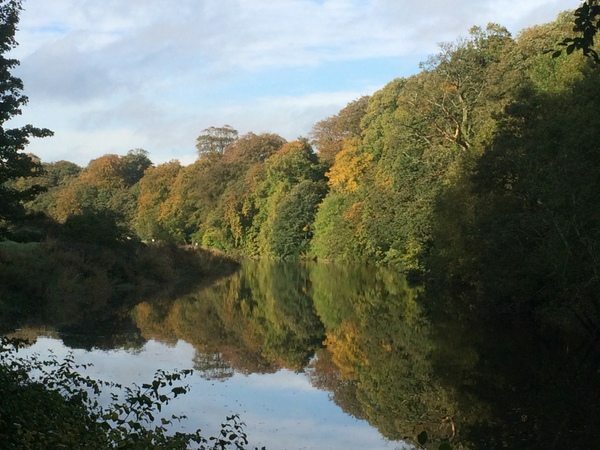 We had some wonderful views along the still river back towards the castle. Unfortunately when we arrived at the dock the boat was cancelled due to high tides. It seems the dock was poorly designed and there was no safe way to get onto the boat. We were a little disappointed to walk all that way and not be warned that the boat may be cancelled. However, the walk along the river was still worth it. 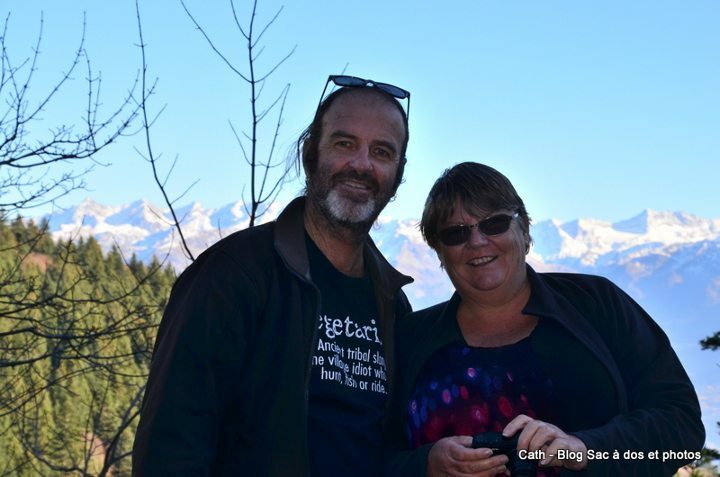 After a day spent exploring the castle and lunch at the nearby Sun Inn it was time to call it a day. Despite the rain the ride along the coast past nearby Amble was still quite pleasant. Hopefully the weather will hold off over the next week whilst we are in the north.